We have been doing business in Duluth, Georgia since 1983 and we're proud to provide insurance and financial solutions to more than 2500 individuals and businesses in our area. Our commitment is to building solid relationships with customers through practical solutions and excellent service. 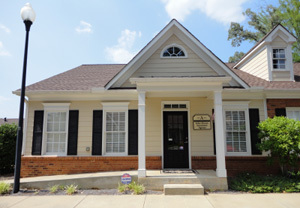 We have been a member of the Independent Insurance Agents Association of Georgia since 1990. The agents at John Moore Insurance Agency are independent insurance agents. 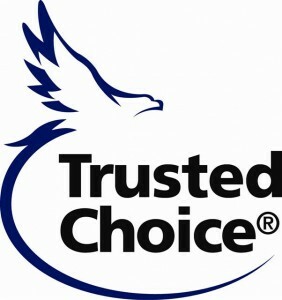 As independent agents, we don't work for any one insurance company; we sell coverage from several different companies. This allows us to focus on providing you with the right amount of insurance and the right type of coverage for your needs. John Moore Insurance Agency is licensed to conduct business in the state of Georgia. The information on this site is a solicitation to conduct business only in the aforementioned states of authority. PLEASE NOTE: We cannot bind coverage from requests sent through our website. If you need to add to or change your coverage, please call our office during regular business hours. Business Insurance • Workers Compensation • Farmowners Insurance ...and more!